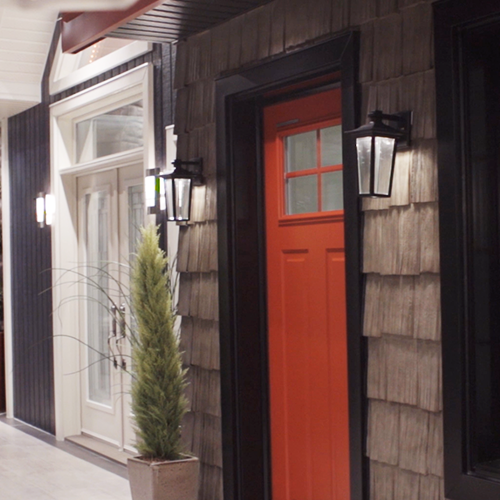 Solaris Québec is a complete product range. Experienced staff, attentive to your needs and personalized service. Overview of products and services offered by Solaris. 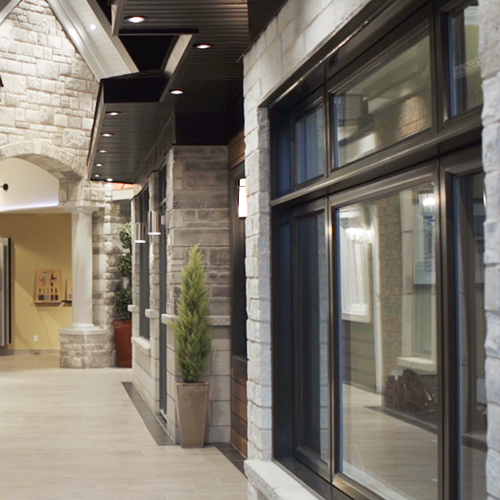 Recently renovated, discover our showroom in Brossard!